This week’s recipe comes from cider brand Rekorderlig, which is based in Vimmerby, Sweden and combines pure spring water from Europe’s most accredited source with the highest quality fruits. 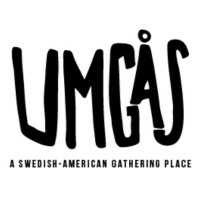 We at Umgås love to eat – and drink. And over the first year of our online magazine, we’ve met so many terrific chefs, cooks and foodies that we thought it would be fun to share some of their favorite recipes. 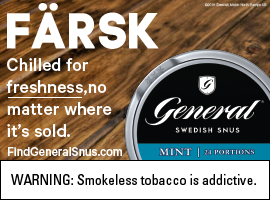 We featured the Swedish cider brand, which is looking to grow in the United States, in 2016. The fine folks there were kind enough to send along its recipe for a Blonde 10N. Pour the vodka, lemon juice, maple syrup and orange juice in to a shaker, add the passionfruit pulp and shake hard with ice. Add the cider into the shaker before double straining it into the glass. Garnish with a lemon zest. Rekorderlig is a premium fruit hard cider, made and imported from Vimmerby, Sweden. A gluten-free, pear based hard cider, Rekorderlig is made with pure spring water from Europe’s most accredited source and combined with the highest quality fruits. 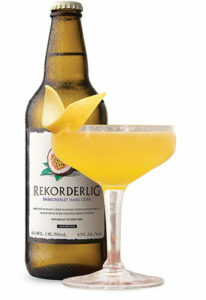 Rekorderlig Cider is best served cold, poured over ice with a distinctive citrus and fresh garnish for each flavor.